The importance of having an excellent Human Resource Management Software (HRMS) cannot be iterated more. All the companies who have implemented HRMS have seen drastic improvements in the employee productivity. 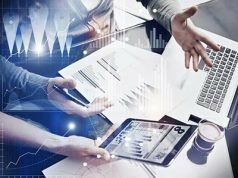 Additionally, there are other factors like payroll management, leave tracking and much more that contributed to improving the overall efficiency of the HR department as well as employees in other departments. However, when you are looking for an HRMS software, you must look for something that is comprehensive and covers all the aspects of HR management. In this regard, GreytHR can be considered the best HRMS and payroll management software because of its extensive features that are perfect for big as well as small companies alike. 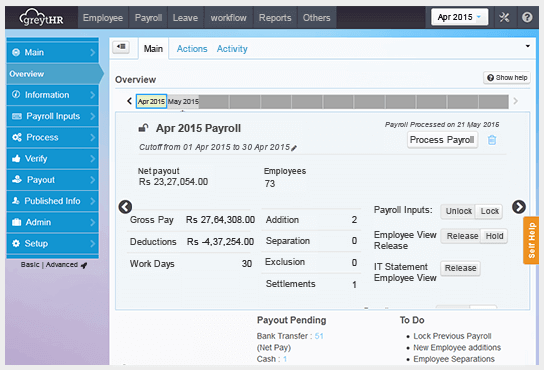 Let’s check out the features of this fantastic HRMS and Payroll Software! 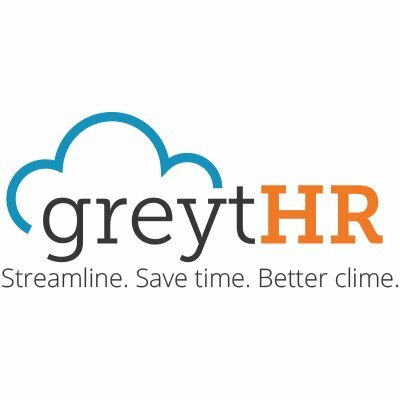 The greythr software helps in streamlining all the core functions of the HR department. It manages the employee profile, database as well as track employee. It also manages employee communications, sends reminders and alerts and much more. 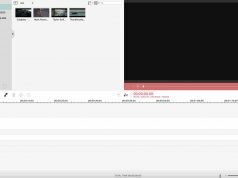 It also offers templates for emails and pushes messages. It also provides readymade HR-MIS reports as well as helps in updating and publishing company policy forms. Moreover, it makes it super easy to manage all the employee documents and issue official letters. In short, it makes the process so simple and automated that both the HR department and the employees are happy with it. Managing payroll is one of the most critical and complex tasks in a company,and GreytHR software does it perfectly. It helps in processing the payments keeping all the deductions in place. It is also updated with all the statutory compliances,so you don’t have to worry about anything. The whole process is automated with the help of this software,and your employees are happy with timely disbursal of payments. It is a perfect leave tracker that keeps all the employees in the loop. It keeps the list of holidays handy so employees can plan and request for leaves easily. Additionally, it also automates the leave year-end processing and makes it hassle-free. The greythr software helps you track attendance from varied sources. It also allows you to mark attendance through a mobile app with the help of geo attendance marking system. Hence, it helps in the secure processing of attendance at the end of each month. Moreover, it reduces the scope for any types of error. The employee portal is so comprehensive that it is much more than just an attendance register. It lets you see the number of leaves, half day, sick leaves, overtime and much more. The Employee Self-Service portal gives detailed information about every employee that works in your company. It ranges from viewing the official documents to payroll data like payments, taxes, benefits,etc. as well as leave management, attendance,and even a help desk. The help desk includes any help related to IT, admin, recruitment, HR, accounts and much more. ESS can be to go to place for all the employees to get their problems solved. GreytHR mobile appunderstands the needs of the current times and offers an app for employees as well as the managers. 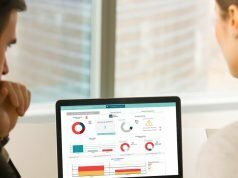 It has all the elements that are available in the software like attendance management, leave management, geo marking of attendance, help desk and much more. It is at the disposal of the employees all the time. To try it out, you can request a free demo to check its amazing features for yourself. So what are you waiting for? Get in touch ASAP!